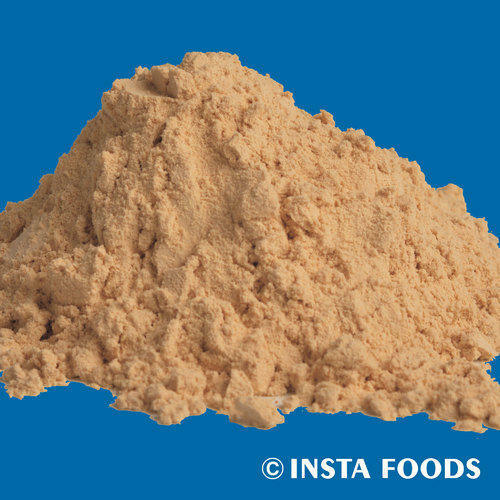 Insta Foods is a leading manufacturer and exporter of Flavors, Specialty Food Ingredients and FMCG products. Our flavors and specialty food ingredients are used by some of India's leading food, beverage and pharmaceutical companies. Our FMCG products are sold under private label to some of India's largest retail chains and consumer product companies and exported to leading retail chains, importers and FMCG companies in the Middle East, Europe and Africa. We are also manufacturing these products under our own brand names like Insta Fizz, Do Ka Do, Shake and Rahma One.